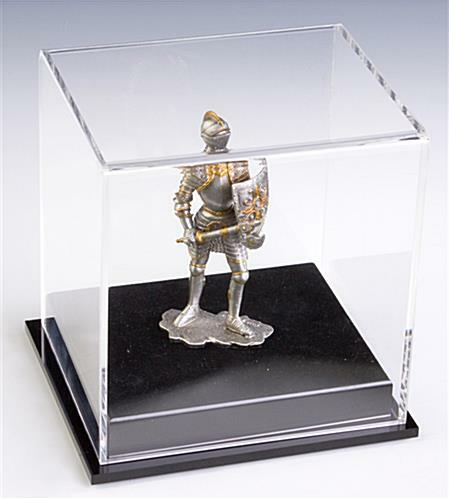 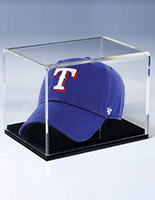 These acrylic baseball display cases are great for displaying awards, model cars, figurines and sports memorabilia. 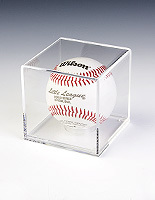 Each of the fixtures comes with a circular removable riser for holding round items like baseballs. 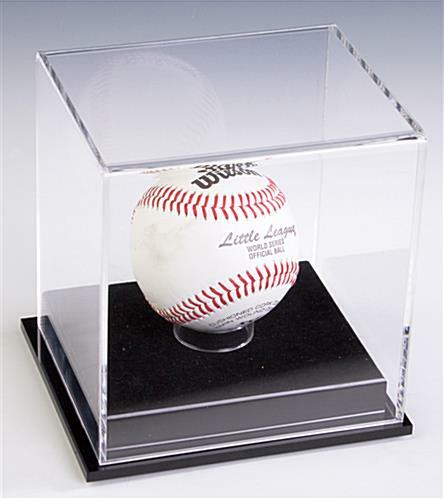 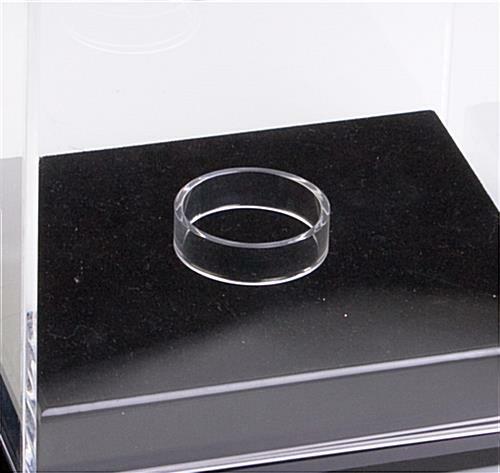 The baseball display cases have a clear cover that measures 5.6"x5.6"x4.9" and will protect their contents from moisture and dust. 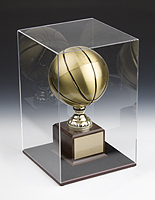 The holders for awards and models feature a black base that makes any collectible stand out. 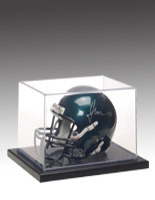 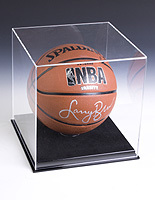 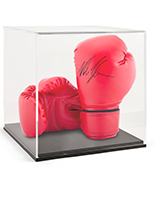 The display cases for sports memorabilia are made with plastic that measures 0.125" thick for years of use. 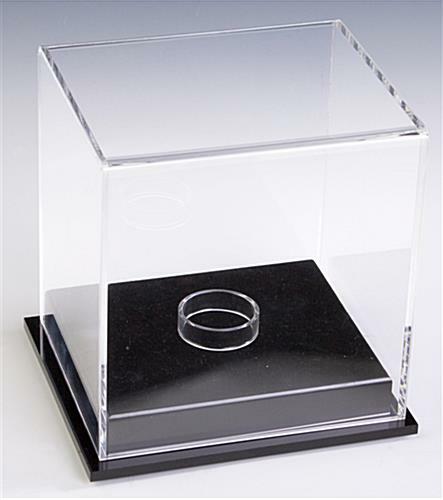 The collectible holders with a removable riser feature a beveled design that will complement any environment. 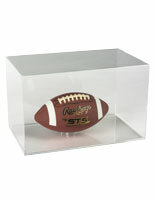 5.6" x 78.0" x 4.9"
4.8" x 4.5" x 4.0"
5" x 4.5" x 4"
We are unable to accept orders for less than 2 units.